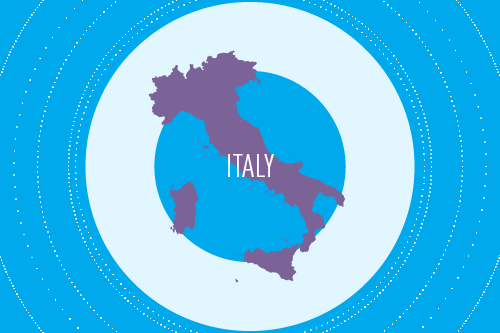 Italy is a country in Southern Europe, at the heart of the Mediterranean. It joined the European Union and NATO when they were first formed and is the third largest economy in the Eurozone. Italy borders France to the northwest (488 km border), Switzerland (740 km) and Austria (430 km) to the north, and Slovenia to the northeast (232 km). It also has internal borders with the Vatican (3.2 km) and San Marino (39 km). It encompasses the Alpine peninsula, the far northwestern Balkan peninsula, the Po Valley, the southern slopes of the Alps, the islands of Sicily, Sardinia, and a number of smaller ones. Italy has 53 UNESCO World Heritage Sites, the most of any country. Joining the Eurozone had a negative impact on Italy’s GDP: it registered 0% growth between 1999 and 2015, and contracted by 7% from 2008 up to and including 2016. As a result, Italy’s GDP returned to its 1995 levels in 2016, having reached its greatest extent in the country’s modern economic history. 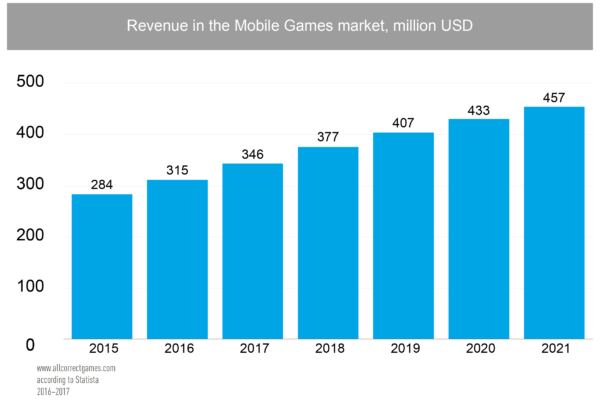 In 2017, turnover from mobile games was more than USD 340 million. 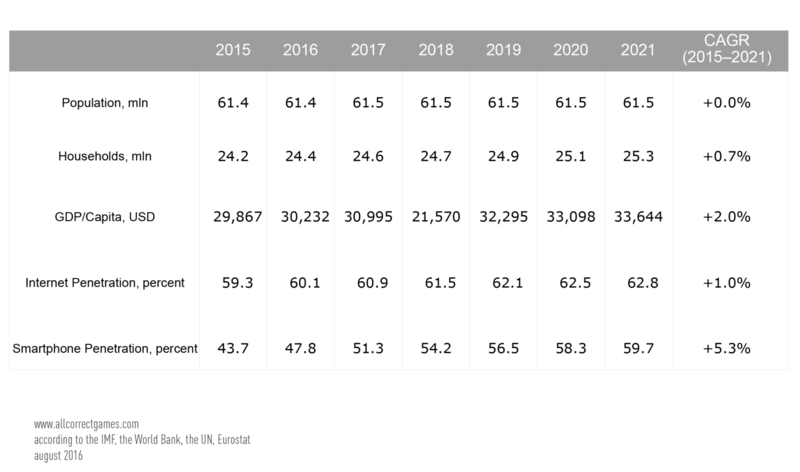 It is predicted that the next four years will see turnover growth fall from 10.7% to 5.5%, and that total sales will reach USD 457 million by 2021. 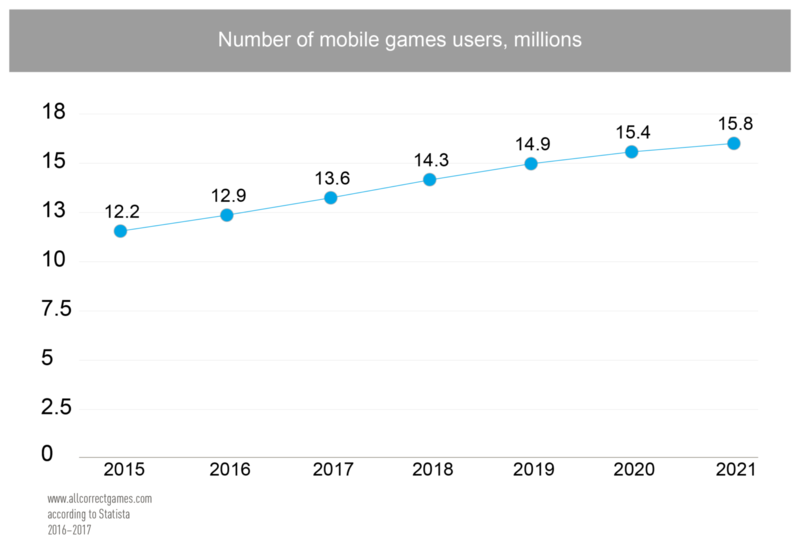 In 2017, the ratio of mobile users to citizens is 25,9% and should reach 29,9% by 2021. 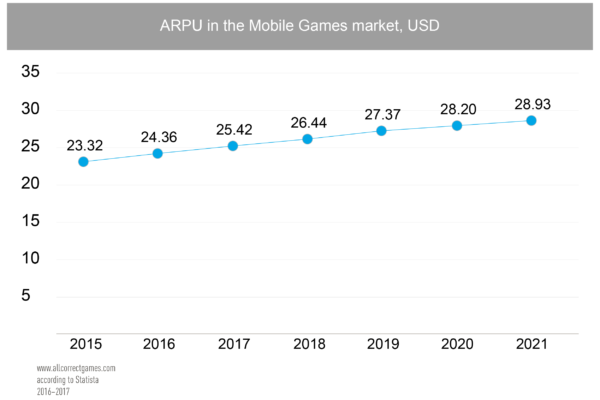 Average revenue per user (ARPU) is USD 25.42. The average cost per install (CPI) is USD 2.25 for iOS and USD 0.91 for Android. 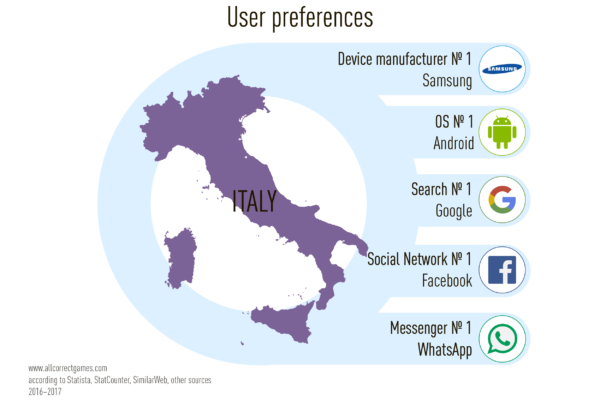 Android, Facebook, and Google are the dominant mobile platforms in Italy. 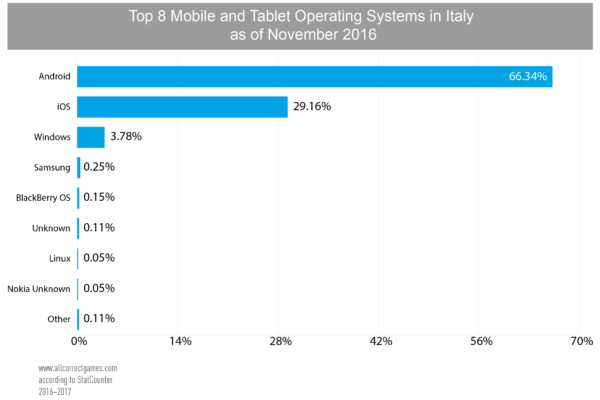 According to the App Annie site’s data, WhatsApp is the leading messenger, while the most popular device manufacturers are Samsung (40.6%) and Apple (29.15%). 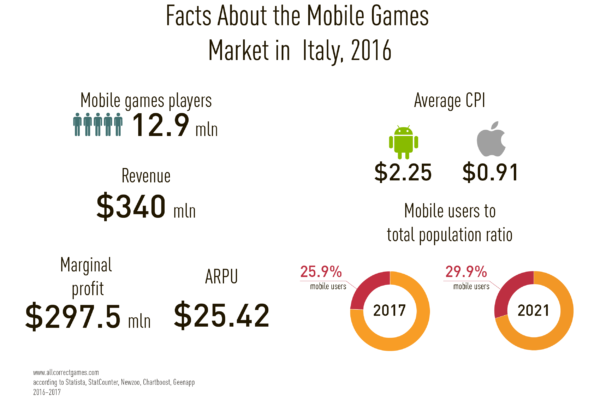 Who plays mobile games in Italy? 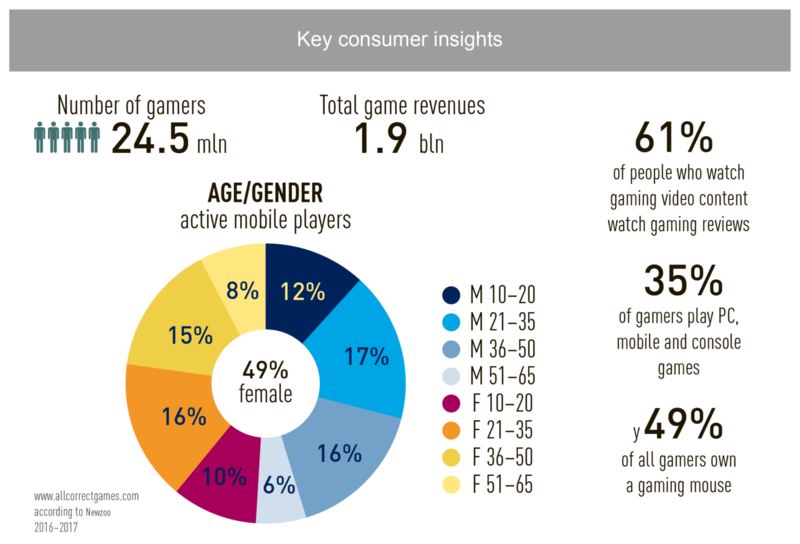 According to App Annie, Italian gamers are fans of genres such as strategy, puzzles, and arcade-style games. 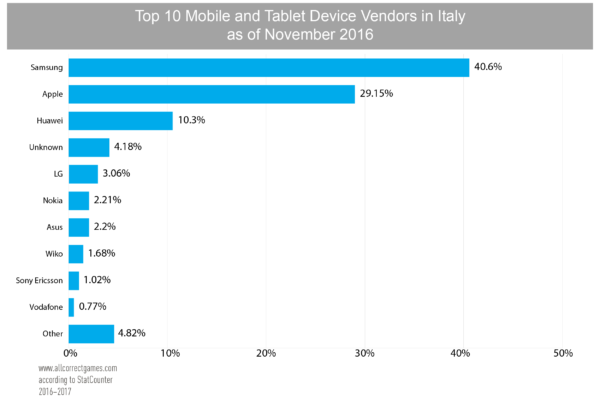 The most downloaded games in November 2016 were F1 2016, Caduta Libera, and Enlight, while Candy Crush Saga and Clash Royale registered the most sales. 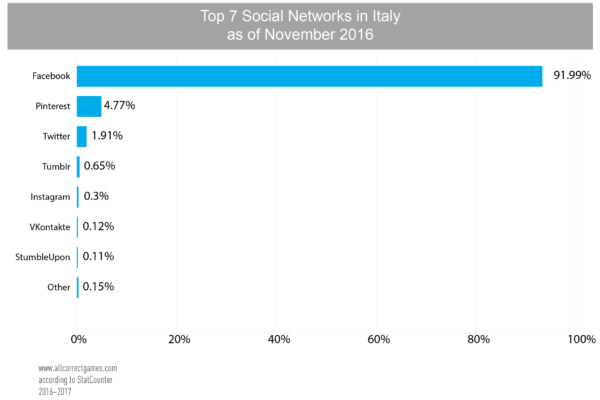 According to Newzoo’s data for 2017, there are 24.5 million gamers in Italy, of which—according to data from Statista—13 million are mobile gamers (51% male and 49% female). 505 Games is one of the leading Italian companies. It has published games such as Payday 2, Rocket League, Sniper Elite III, and Terraria. 505 Games started off as a publisher for PlayStation 2 games and developed several educational and casual games for Nintendo DS between 2007 and 2011. 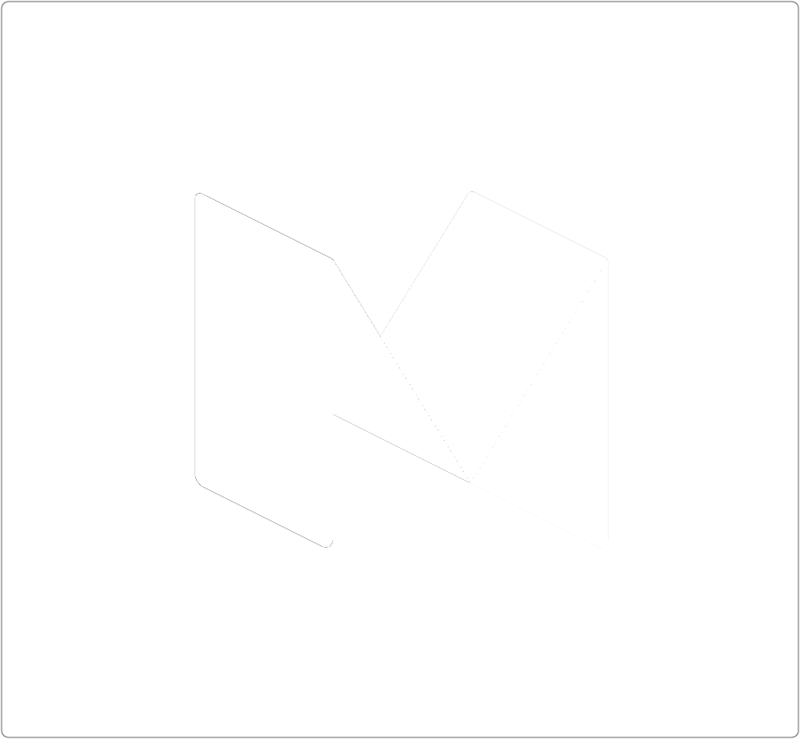 Now, however, the company fully focuses on publishing games. There is also a Ubisoft studio in Milan, which focuses on porting the company’s games onto different platforms. The most downloaded apps include the game Caduta Libera from the Italian developer Mediaset.it, as well as Frecce Tricolori FS Pro from Rortos SRL. Italian is the official language of Italy, Vatican (along with Latin), San Marinoa, and Switzerland (along with Germany, French, and Romansh). It is recognized as the second official language in several districts of Croatia and Slovenia. Italian can be traced directly back to the Vulgar Latin spoken across Italy. In the Middle Ages, when Italy was politically separated, there wasn’t a common literary language, although written examples of different dialects do survive. From the Renaissance onwards, the Tuscan—or, to be precise, Florentian—dialect became the most prestigious, and was the form of Italian used by Dante, Boccaccio, and Petrarch. Nevertheless, well-educated people continued calling Italian “volgare”—“vulgar”—in contrast with the classical pure Latin. Between the XVIII and XIX centuries, a unified literary Italian formed out of the Tuscan dialect, which was a bridge between the northern and southern tongues. That said, there are numerous dialects in Italy—and it can sometimes be difficult for speakers to understand each other. From an historical point of view, the North Italian Dialect is Gallo-Romanic, while the South Italian Dialect is Italo-Romanic.  Besides dialects, there are several regional forms of literary Italian, as well as a number of idioms that are considered separate languages rather than dialects of Italian (primarily Sardinian and Friulian). Italian is a fairly typical Romance language; its phonology maintains a formal contrast between open and closed vowels, which is typical for new Romance languages (French, Portuguese, and Catalan), although its role in the phonemic differentiation of meaning isn’t that big. In terms of vocabulary, alongside its age-old Latin base, there are numerous later “bookish” adoptions from Latin.